Joshua Lyons wanted in Missoula Montana for Driving on Suspended license and No Insurance in Missoula County, Montana. 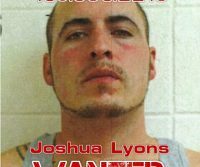 Joshua Lyons wanted for also failing to report to his court appearances about the Contempt of Court charge and is now considered an active fugitive from justice and wanted by Central Montana Bail Bonds Missoula bail office, Missoula Police Department, Missoula County Sheriff and possibly other authorities. Joshua Lyons wanted and may be in hiding at certain locations in White Hall or Butte. Lyons may also be wanted for additional warrants in other jurisdictions other than in Missoula County, Montana. John Deegan wanted in Lewistown Montana for Partner Family Member Assault (PFMA) in Fergus County, Montana, to answer criminal misdemeanor charges. 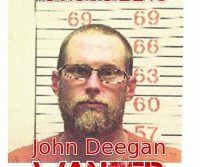 John Deegan wanted for also failing to report to his court appearances about the assault on his girlfriend and is now considered a fugitive from justice and wanted by Central Montana Bail Bonds Lewistown bail office, Lewistown Police Department, Fergus County Sheriff and possibly other authorities. John Deegan wanted and may be in hiding at certain locations in Arroyo Grande or Grover Beach California or San Luis Obispo California. 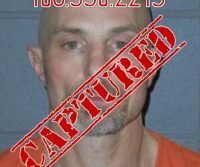 Deegan may also be wanted for additional warrants in other jurisdictions other than in Fergus County, Montana. Myron Walker wanted in Kalispell Montana for Failure to Appear in Flathead County and is now considered an active fugitive from justice and wanted by Central Montana Bail Bonds Kalispell bail office, Kalispell Police Department, Flathead County Sheriff and possibly other authorities. 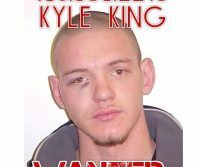 Myron Walker wanted and may be in hiding at certain locations in Kalispell, MT. Walker may also be wanted for additional warrants in other jurisdictions. Elton Belgarde wanted in Billings Montana for Failure to Appear in Judith Basin County, Montana and is now considered an active fugitive from justice and wanted by Central Montana Bail Bonds Billings bail office, Billings Police Department, Judith Basin County Sheriff and possibly other authorities. 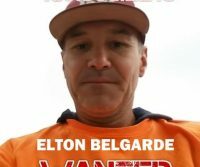 Elton Belgarde wanted and may be in hiding at certain locations in Billings, MT. Belgarde may also be wanted for additional warrants in other jurisdictions. Donaee Carr wanted in Billings Montana for Failure to Appear in Yellowstone County, Montana and is now considered an active fugitive from justice and wanted by Central Montana Bail Bonds Billings bail office, Billings Police Department, Yellowstone County Sheriff and possibly other authorities. 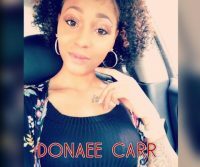 Donaee Carr wanted and may be in hiding at certain locations in Billings Heights, MT. Carr may also be wanted for additional warrants in other jurisdictions. Logan Echelard wanted in Bozeman, Montana for traffic offenses including, Habitual Traffic Offender, Driving on Suspended license and No Insurance. A charge listed on Gallatin County Sheriff website now includes Possession with Intent to Sell. Logan Echelard wanted for also failing to report to his court appearances and is now considered an active fugitive from justice and wanted by Central Montana Bail Bonds Bozeman bail office, Bozeman Police Department, Gallatin County Sheriff and possibly other authorities. 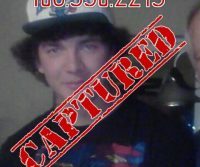 Logan Echelard wanted and may be in hiding at certain locations in Bozeman or Belgrade. 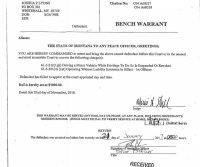 Echelard may also be wanted for additional warrants in other jurisdictions other than in Bozeman County, Montana. 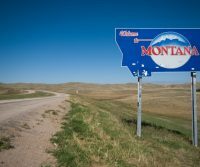 When searching for the best Montana bonding company, you’ll be surprised to note that not all bail companies in Montana are the same. There are even those bail companies which pose a problem for defendants. 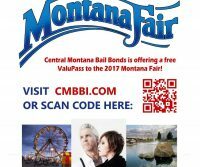 This is what you need to know about finding the best Montana bonding company when you or a loved one is in jail. Michael Anderson wanted in Kalispell Montana for Misdemeannor Theft and Felony Bail Jumping in Flathead County, Montana. 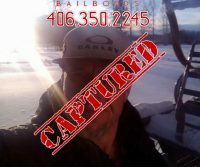 Mike Anderson wanted and is now considered a fugitive from justice and wanted by Central Montana Bail Bonds Kalispell bail office, Kalispell Police Department, Flathead County Sheriff and possibly other authorities. Michael Anderson wanted may be in hiding at certain locations in Kalispell. Anderson may also be wanted for additional warrants in other jurisdictions other than in Flathead County, Montana. There is a reward for information leading to capture. 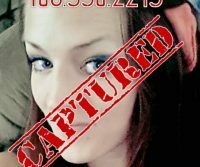 PLEASE NOTE: Kelly Conley has been apprehended and is no longer a fugitive. We thank all those who’ve helped Central Montana Bail Bondsmen.